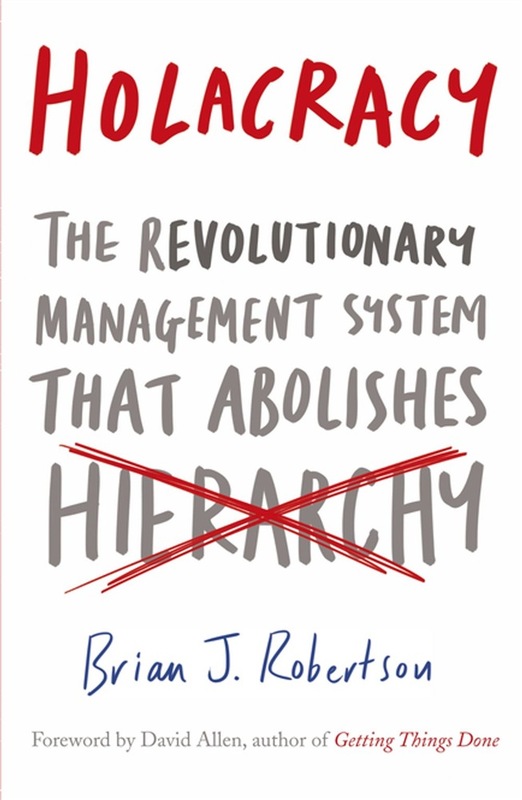 In Holacracy, Brian J Robertson outlines a ground-breaking approach to organisation: no managers, only roles 'Holacracy is the opposite of the cliché way to run a start-up. It creates clarity: who is in charge of what, and who makes each kind of decision' Evan Williams, cofounder of Blogger, Twitter and Medium In traditional companies, managers make decisions, and workers execute the plan. But Holacracy is a revolutionary and tried-and-tested new system which turns everyone into a leader. The organisation looks like a nest of circles, not a pyramid -- but it's not anarchy. It's finally clear who should make each decision -- the person on the frontline has that authority -- and the organisation succeeds by adapting swiftly to pursue its purpose. 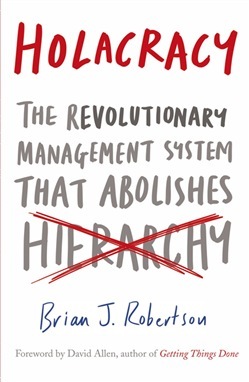 In Holacracy, pioneer Brian Robertson explains how to adopt this system across your organisation -- and what you can do just within your department or for yourself -- and how to overcome any obstacles along the way. Acquista Holacracy in Epub: dopo aver letto l’ebook Holacracy di Brian J. Robertson ti invitiamo a lasciarci una Recensione qui sotto: sarà utile agli utenti che non abbiano ancora letto questo libro e che vogliano avere delle opinioni altrui. L’opinione su di un libro è molto soggettiva e per questo leggere eventuali recensioni negative non ci dovrà frenare dall’acquisto, anzi dovrà spingerci ad acquistare il libro in fretta per poter dire la nostra ed eventualmente smentire quanto commentato da altri, contribuendo ad arricchire più possibile i commenti e dare sempre più spunti di confronto al pubblico online.